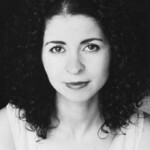 Author Laila Lalami will speak in the Atherton Union Reilly Room on Tuesday, October 13, at 7:30 PM as part of the Vivian S. Delbrook Visiting Writers Series. The event is free and open to the public without tickets. For more information, call 317-940-9861. Lalami is the author of the novels Hope and Other Dangerous Pursuits, which was a finalist for the Oregon Book Award; Secret Son, which was on the Orange Prize longlist, and The Moor’s Account, which was a New York Times Notable Book, a Wall Street Journal Best Book of the Year, a nominee for the Hurston-Wright Legacy Award, and a finalist for the 2015 Pulitzer Prize for Fiction. Her essays and opinion pieces have appeared in the Los Angeles Times, the Washington Post, The Nation, the Guardian, the New York Times, and in many anthologies. Her work has been translated into 10 languages. She is the recipient of a British Council Fellowship, a Fulbright Fellowship, and a Lannan Foundation Residency Fellowship. 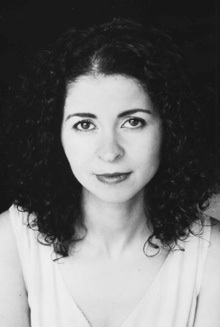 Lalami is a professor of creative writing at the University of California at Riverside. • “Remembering Our Youth,” Boots Display by Veterans for Peace, Chapter 49, 11:00 AM–2:00 PM, at the Peace Pole outside Starbucks. • “2016: Can Elections Make Room for Peace?” Panel Discussion with Veterans, Students, and Peacemakers, 7:00 PM, Pharmacy Building room 150. • Yoga at the Blue House, 8:00–8:45 AM, Center for Faith and Vocation. • “Privilege and Opportunity, It’s All in the Game,” with Professors Vivian Deno and Terri Jett, 4:30–6:30 PM, Pharmacy Building room 106B. Snacks provided. • Luminaries for Domestic Violence Awareness, 8:00 PM, at the Peace Pole. • Darfur Women Information Table, 11:00 AM–1:00 PM, Starbucks. • Sustainable Indiana 2016, followed by a dance piece by the Movement Exchange called “On the Edge,” 4:30–5:30 PM, Eidson-Duckwall Recital Hall. • Thoughts and Prayers for Peace, 12:20-12:50 PM, at the Peace Pole. • Beyond Right and Wrong, film screening sponsored by the Desmond Tutu Center for Peace, Reconciliation, and Global Justice, 6:30 PM, Eidson-Duckwall Recital Hall. • “The Triumph of the Human Spirit: From Auschwitz to Forgiveness,” an address by Holocaust survivor Eva Kors, Celebration of Diversity Distinguished Lecture Series, 7:30 PM, Clowes Hall. Free tickets available at Clowes box office. For accessibility information or to request disability-related accommodations, please visit, http://www.butler.edu/event-accommodations/. 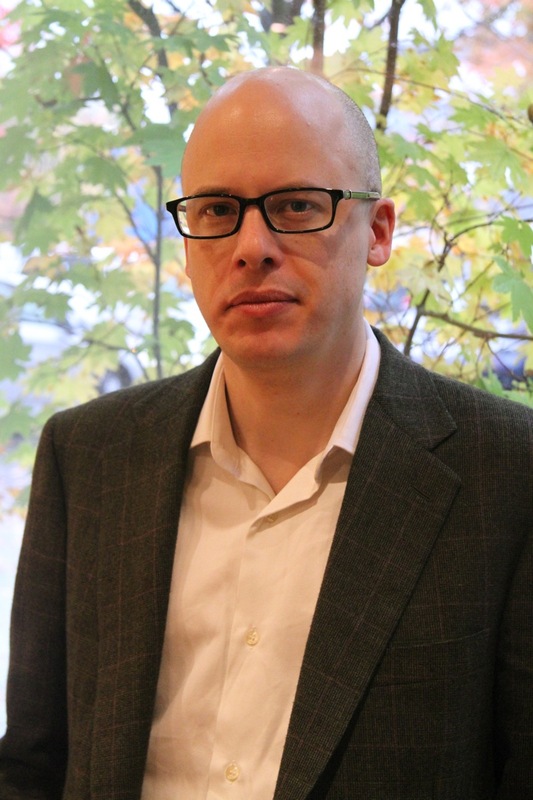 Lev Grossman, author of the Magicians trilogy, will speak in the Atherton Union Reilly Room on February 17 at 7:30 PM as part of Butler University’s spring 2016 Vivian S. Delbrook Visiting Writers Series. Admission is free and open to the public to all events in the series. For more information, call 317-940-9861. When Time chose “You” as its Person of the Year 2006, Grossman wrote the story; he did it again in 2010, covering Mark Zuckerberg. 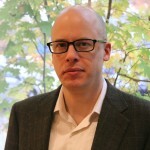 Grossman has interviewed and profiled the major drivers of cultural change in the Internet era, from Steve Jobs to Jonathan Franzen to John Green. 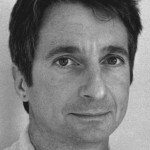 He has also written for Wired, The Believer, and The Village Voice and many others. He will be followed in the spring series by novelist/short-story writer Benjamin Percy (February 29, Schrott Center), poet Claudia Rankine (March 17, Eidson-Duckwall Recital Hall), and poet/National Book Award winner Marilyn Hacker (April 5, Clowes Memorial Hall, Krannert Room). The Vivian S. Delbrook Visiting Writers Series concludes its fall 2015 series with poet Dean Young on Monday, November 16, at 7:30 p.m. in the Robertson Hall Johnson Board Room. All events in the series are free and open to the public. For more information, call 317-940-9861. Young, who earned his MFA from Indiana University, is recognized as one of the most energetic, influential poets writing today. 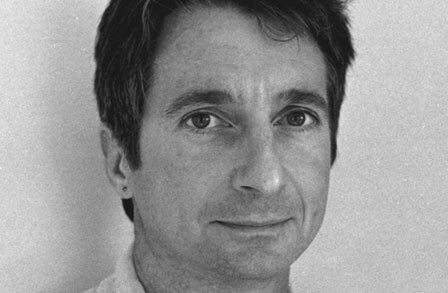 His numerous collections of poetry include Strike Anywhere (1995), winner of the Colorado Prize for Poetry; Skid (2002), finalist for the Lenore Marshall Poetry Prize; Elegy on Toy Piano (2005), finalist for the Pulitzer Prize; and Primitive Mentor (2008), shortlisted for the International Griffin Poetry Prize. He has also written a book on poetics, The Art of Recklessness: Poetry as Assertive Force and Contradiction (2010). Young’s awards include the Academy Award in Literature, a Stegner Fellowship from Stanford University, and fellowships from the Guggenheim Foundation, the National Endowment for the Arts, and the Fine Arts Work Center in Provincetown. His poems have been featured in Best American Poetry numerous times.